Competitors in individual, tandem or group canoes and kayaks begin in Kansas City and cross the finish line in St. Charles at the Lewis & Clark Boathouse and Nature Center where there will be refreshing food and drinks as they come off the water. This year&apos;s sold-out race has more than 600 competitors from around the country and other nations paddling hundreds of canoes and kayaks. Over 1,000 people, including participants and their ground crew supporting them, will gather for the race start on Tuesday, July 19. The top contenders will begin to arrive at the museum after 36-40 hours. The majority of the participants will cross the finish line at the museum&apos;s landing on Friday, July 22. All entries must complete the race under 88 hours. 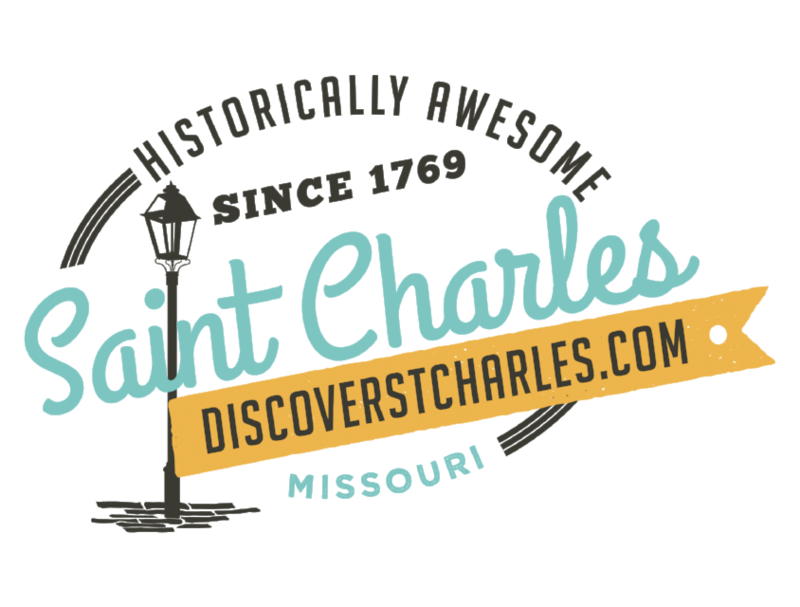 The Discovery Expedition of St. Charles will host full-service food and drink concessions at the Boathouse from 9:00 am to 9:00 pm CST on both Thursday and Friday, July 21-22. "The concessions are open to the general public, paddlers completing the grueling race, support crews, and onlookers encouraging the racers," said Bill Brecht, Executive Director for the Museum. "The museum and boathouse are open to anyone who would like to refuel, cheer on the paddlers, or visit our indoor and outdoor exhibits." Free museum admission on July 20, 21, and 22 is sponsored by Missouri American Water. All proceeds from the tacos, nachos and other food, soft drinks and alcoholic beverages will benefit the not-for-profit museum exhibits and Discovery Expedition living history programs. The Lewis & Clark Boathouse and Nature Center is a publicly-supported, not-for-profit museum in Historic St. Charles on the Missouri River in St. Charles, MO. The museum welcomes visitors from all 50 states and over 44 countries and is an educational attraction for over 200 classes from area school districts. The Boat House, featuring a full-sized replica keel boat and 2 pirogues, is also home of the Discovery Expedition of St. Charles, Missouri, a nationally recognized group of re-enactors dedicated to maintaining the legacy of Lewis & Clark through ongoing appearances and living history demonstrations. Additional information is available at www.lewisandclarkcenter.org.